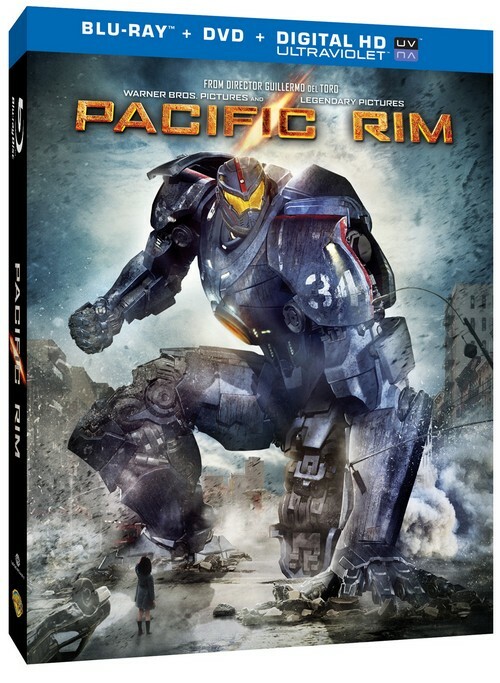 Pacific Rim Blu-ray™ Combo Pack and DVD Special Edition Giveaway! 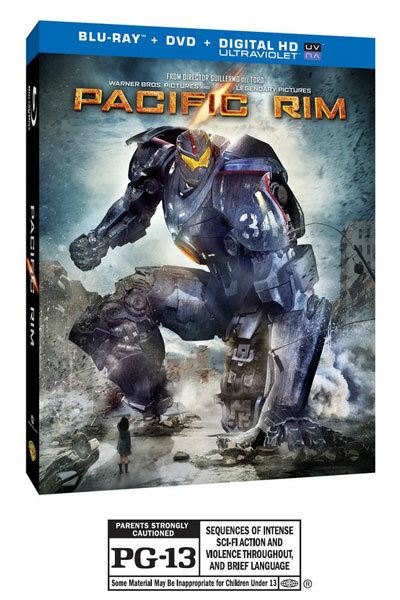 You are here: NECAOnline.com » Blog » Contests » Pacific Rim Blu-ray™ Combo Pack and DVD Special Edition Giveaway! 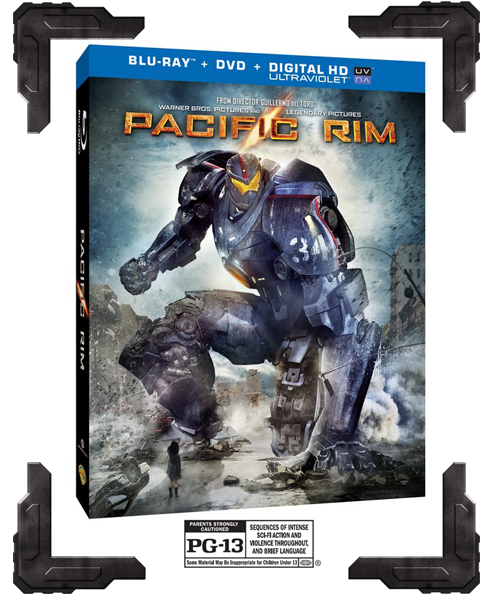 Enter for a Chance to Win a Pacific Rim Blu-ray™ Combo Pack or DVD Special Edition! UltraViolet™ Offer is a Limited Time Offer. HD not currently available on all devices. Restrictions and limitations apply. Go to ultraviolet.flixster.com/info for details. Guillermo del Toro’s epic sci-fi movie Pacific Rim is available on Blu-ray™ Combo Pack or Digital HD on October 15th, and we couldn’t be more thrilled. (In fact, we’re planning to line up all our Pacific Rim action figures in front of the television for our inaugural viewing.) So to share the excitement of this epic release, we’re giving away 5 Blu-ray™ Combo Packs and 5 DVD Special Editions, courtesy of Warner Bros. Home Entertainment! Ready to score your own slice of the monster versus mech action? All you have to do is enter on the form below! When legions of monstrous creatures started rising from the sea, a war began that would take millions of lives and consume humanity’s resources for years on end. Pilot-operated robots held the enemy off, but now mankind is near defeat and two unlikely candidates team up for one last stand. Giveaway runs from October 8th to October 18th. On October 22nd, 10 winners will be chosen at random from all entries received. Each winner will receive either a Pacific Rim Blu-ray™ Combo Pack or a Pacific Rim DVD Special Edition, to be randomly selected. Looking for more awesome Pacific Rim merchandise? Visit our Pacific Rim 3D Store and create your very own! Pacific Rim © 2013 Warner Bros. Entertainment Inc. and Legendary. All Rights Reserved. Four Weeks of Pacific Rim Contests Start Today!